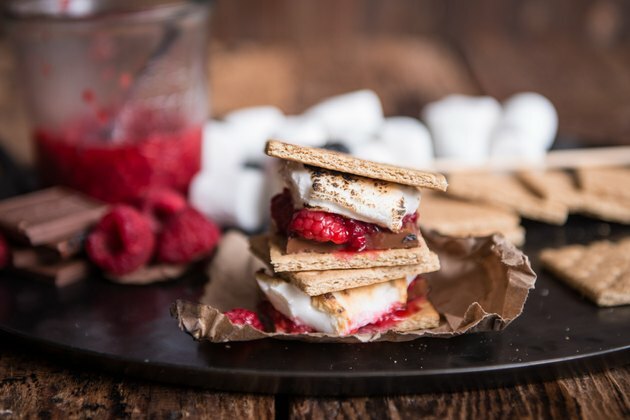 There isn't a more quintessential summertime treat than s'mores! But that doesn't mean you can't mix it up a little. 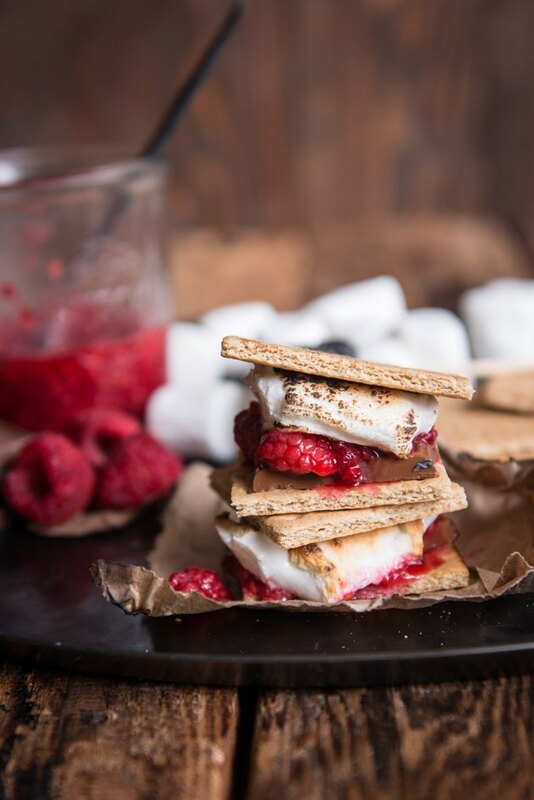 Add in the fresh, summery taste of a homemade raspberry sauce for an unforgettable twist on an old favorite! Add the raspberries, lemon juice and sugar to a storage container, then mash slightly. Cover and refrigerate until ready to use. 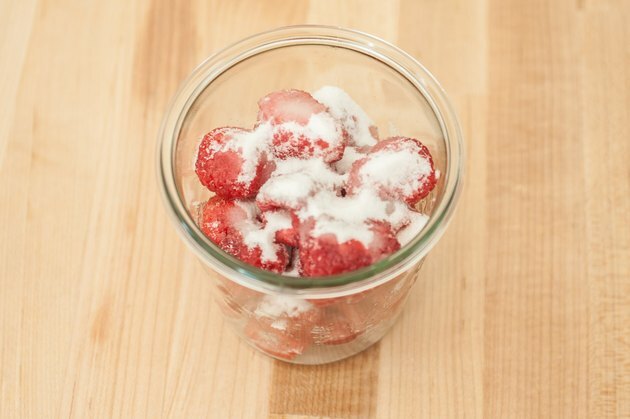 No need for heat–sugar will macerate the berries well enough to turn them into a sauce. 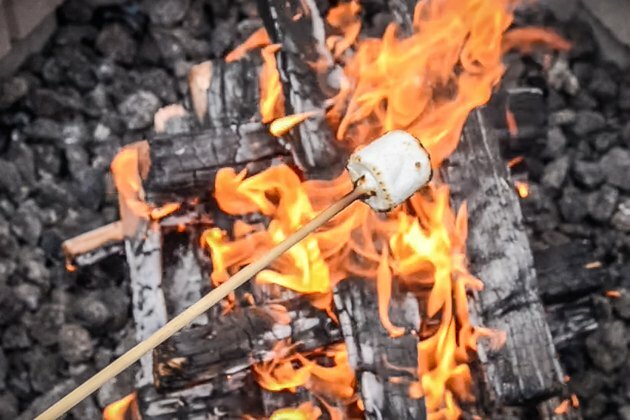 Using a kitchen torch or a campfire, toast the marshmallows to desired doneness. 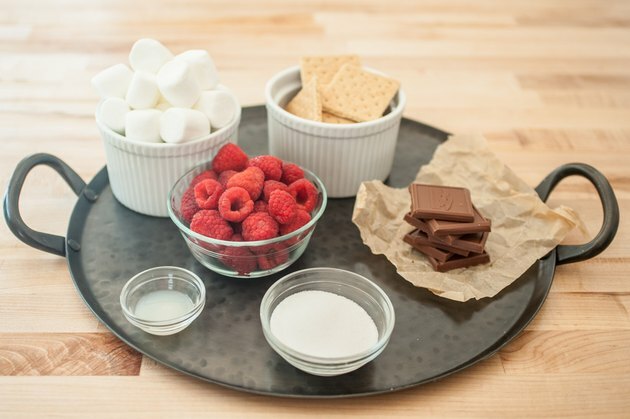 Add a square of chocolate to the top of a graham cracker square, and top with a tablespoon or two of raspberry sauce. 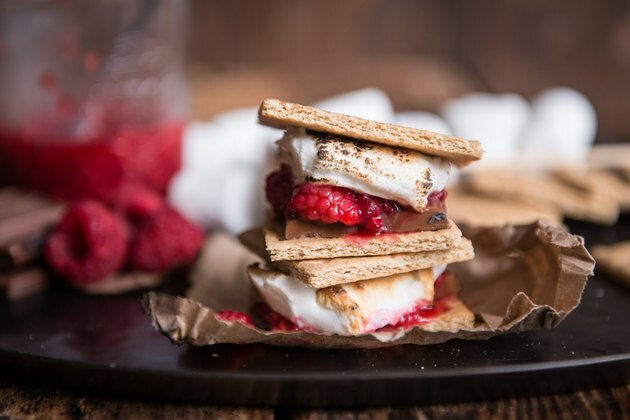 Then add a toasted marshmallow, and then a square of graham cracker. Enjoy!